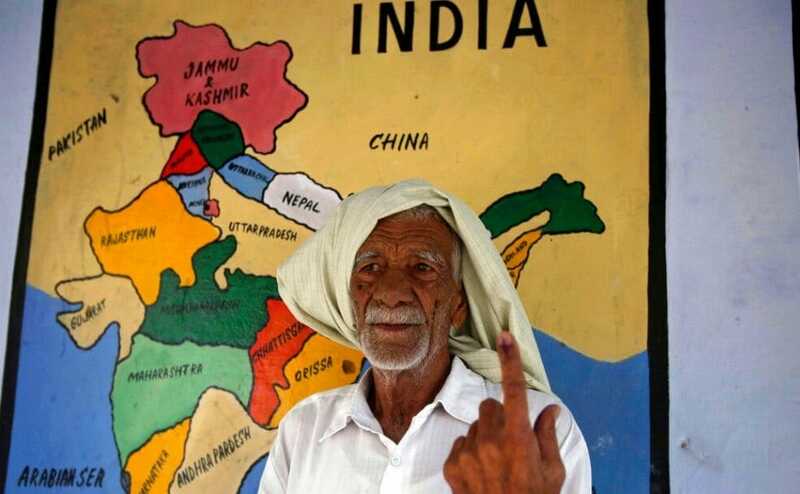 The world's largest polling exercise began on Thursday with an estimated 9 crore Indians coming out to vote for electing 91 parliamentarians in the first phase of over-a-month-long Lok Sabha election. 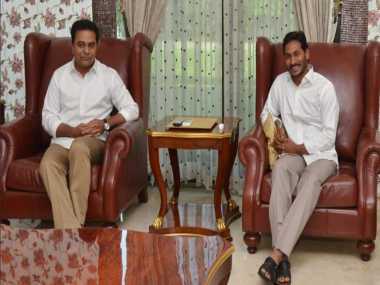 Only two candidates, who were elected as YSR Congress MPs in 2014, have been re-nominated while new candidates have been chosen by the party for the remaining 23 seats. 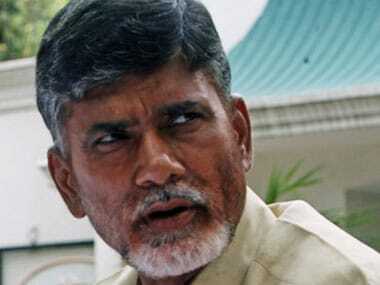 TDP chief and Andhra Pradesh chief minister Chandrababu Naidu said, "Now, surveys are making the opposition to Modi clear. 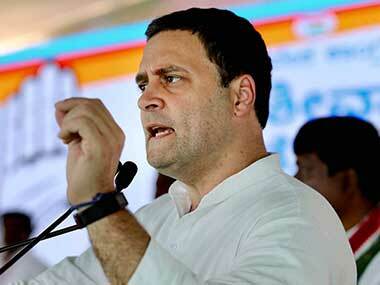 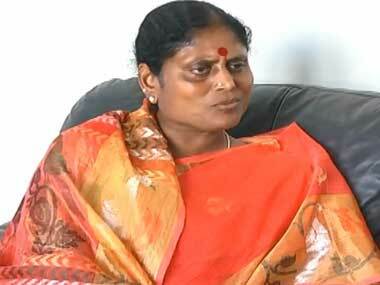 The BJP and its puppet parties' defeat is thus certain in the coming elections." 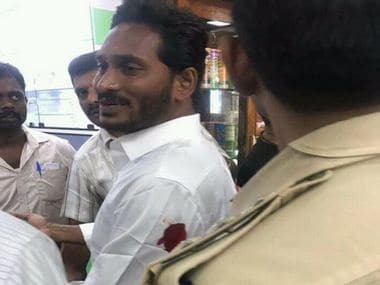 KCR's sudden focus on Andhra Pradesh is thanks to the fact that in Jaganmohan Reddy and the YSRC, he finds an ally with a common enemy, Andhra Pradesh chief minister N Chandrababu Naidu and his Telugu Desam Party. 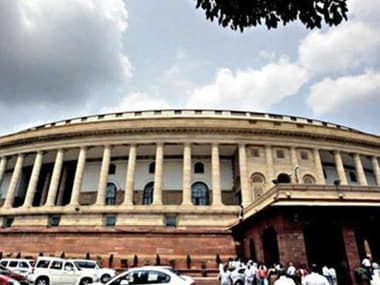 YSRC's Vemireddy Prabhakar Reddy and Congress leader Syed Nasir Hussain took oath as members of Rajya Sabha on Thursday. 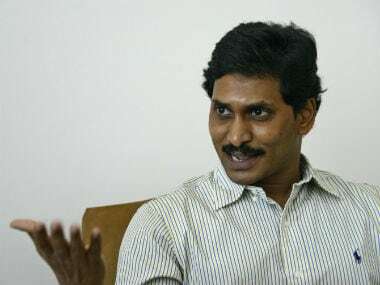 YSR Congress said the party MPs would not only resign from their posts, but also launch an indefinite fast in New Delhi on the last day of the Budget session of the Parliament.